Here is some free fiction to enjoy while you jump start your new budget and frugal life! This is one of my fictional novellas and I adore this story and the characters. 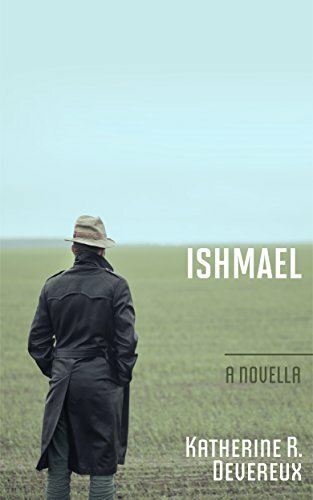 It isn’t what you think it is and Ishmael will surprise you in the end. Free ebooks start tomorrow or April 26th. Previous How to start a Plant based diet with Infinite Waters. Next Living on One Income part 1. Cutting the grocery budget in half. I downloaded my free copy from Amazon today! Thank you so much! Looking forward to reading it. I hope you enjoy and keep an eye out, I give away ebooks all the time. What an amazing story! I don’t give praise lightly, and I must say I really enjoyed it and found it lovely and engaging. You should be very proud of it! Oh my, I love hearing this as I don’t get a lot of input on my fiction! I was just asking the Universe if this is my thing…and it answered! Would you please do me a favor and put a review on Amazon. I get compliments but no reviews and it helps. Thank you. Stay tuned, I give away a lot of free ebooks. Some my fiction and some my homemaking.